Last week BlueKiwi and Dassault Systems announced their strategic alliance to delivery Social Innovation for PLM. I was very excited to read about it. BlueKiwi is interesting software that enables communities. Some of them are very useful, and I had a chance to use them by myself. I believe BlueKiwi product can be compared to the other social enabling technologies like blogs, social networks etc. 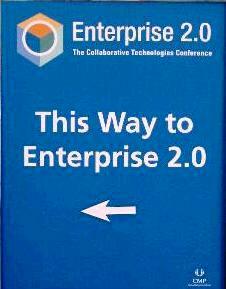 The best place to read about those technologies is to browse through materials of Enterprise 2.0 conference (actually E 2.0 event took place last week in Boston, Mass). Where I see a problem? Every business process is structured by its nature. Opposite to a business process, an innovation process is very unstructured. To connect structured and unstructured communications is not a simple task. One possible way to resolve this conflict is to make business processes in an organization more flexible. This is my opinion. What do you think about it?